The last match between Royals and Kings XI was headlined by the Mankad incident. An inconsistent Kings XI Punjab will look to sort their bowling woes and regain the momentum when they host a rejuvenated Rajasthan Royals in an Indian Premier League (IPL) encounter here on Thursday. 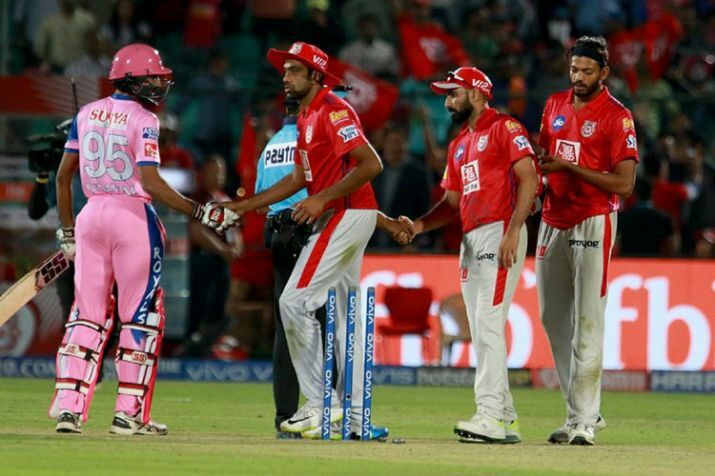 The R Ashwin led Kings XI slipped to number fifth spot after suffering back-to-back losses against Mumbai Indians and Royal Challengers Bangalore respectively. Overall, the hosts have registered four wins from eight matches. Other Punjab opener KL Rahul also has been in good form but his 64-ball unbeaten 100 too went in vain when MI chased down 197 to hand them a three-wicket loss.